We have partnered with The Retreat, Port Stephens to offer a unique golf holiday package for groups, couples and bucks! 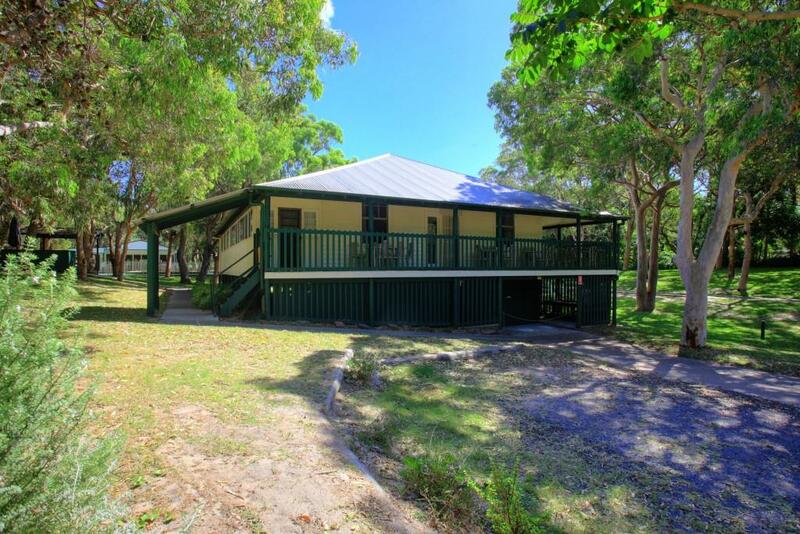 The Retreat is located in Anna Bay, just a 5 minute drive from our championship golf course. This unique property has a range of self contained accommodation for groups, families and couples. The property backs onto the largest living sand dune in the Southern Hemisphere – how cool is that! Couple this with some spectacular golf and you are surely set for a wonderful golfing holiday. The team at The Retreat have plenty of options to plan your golfing holiday be it just golf and accommodation or the inclusion of BBQ packs, breakfast hampers, Brewary vouchers! They will also assist with booking into other local attractions. If you are planning a golfing weekend away with your mates – ask them about their Golf & Murray’s Brewary package! Murray’s Brewary have been brewing unique and off-beat naturally crafted beers since 2006, and in the process have won a bunch of awards and accolades – including Australia’s Brewer of the Year last year. Mates + Relaxing accommodation + Great beer + Magnificent golfing = Your much needed golfing weekend away! To book your play golf and stay at The Retreat, please contact the venue directly.